The school bus is the safest vehicle on the road. Click here to learn why your child is much safer traveling to and from school in a school bus than by a passenger vehicle. 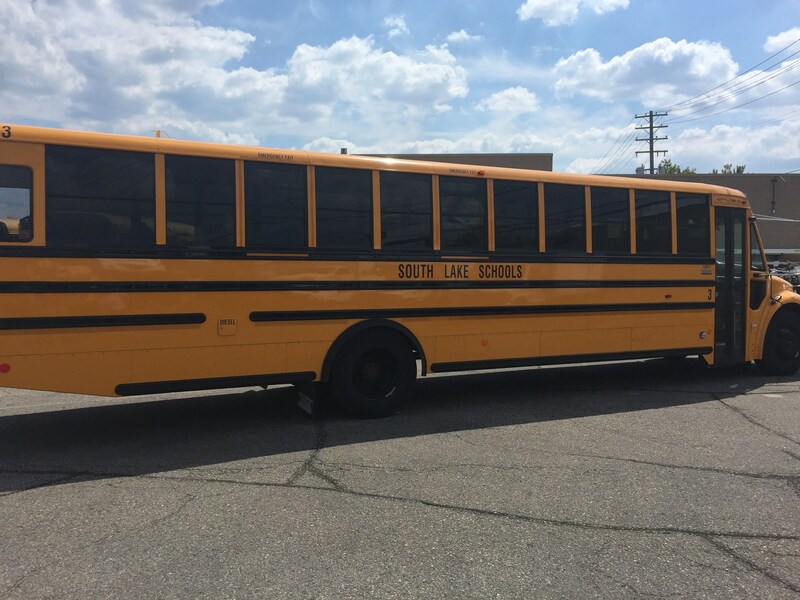 South Lake Schools offers transportation services for all students in grades K - 12. Below you will find documents that include a map of all bus stops (elementary, middle, and high school), bus stop cross streets, bus numbers, and AM pick-up times. 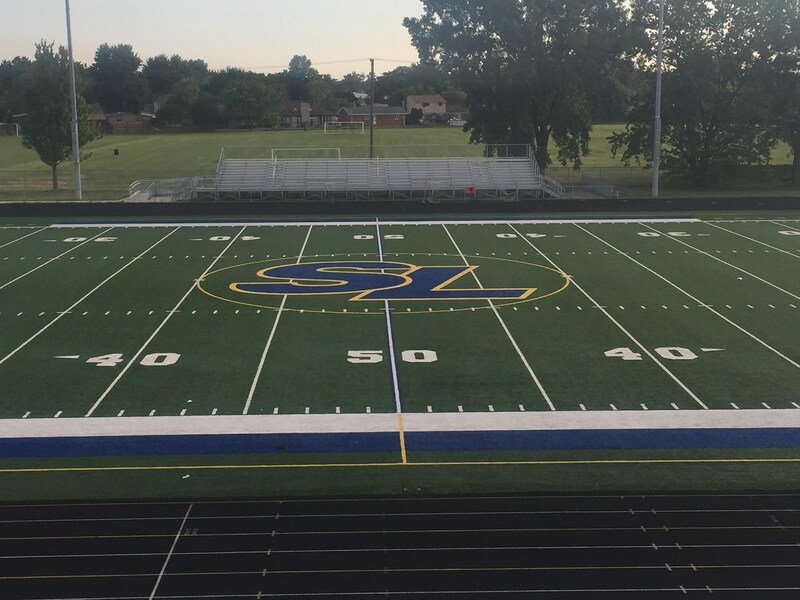 If you have any questions or concerns, please contact our Transportation Coordinator, Renee Monaco, at 586-435-1622. Interested in South Lake Schools?